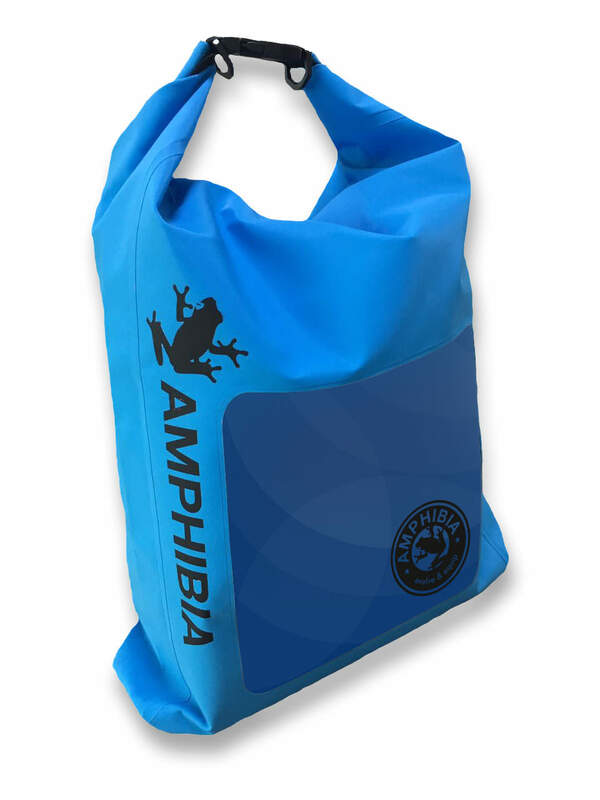 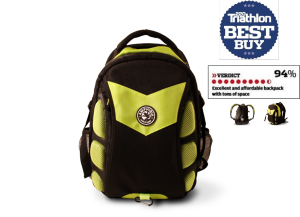 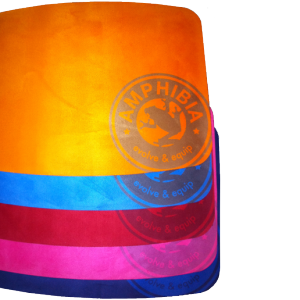 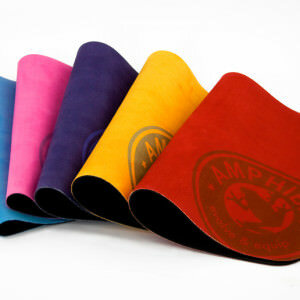 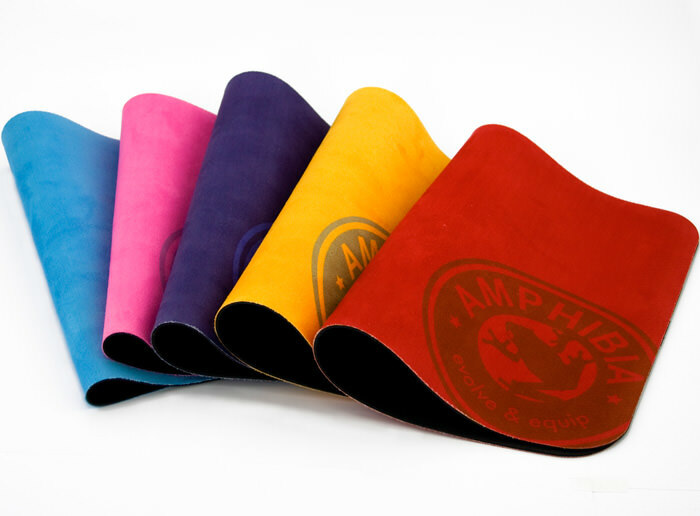 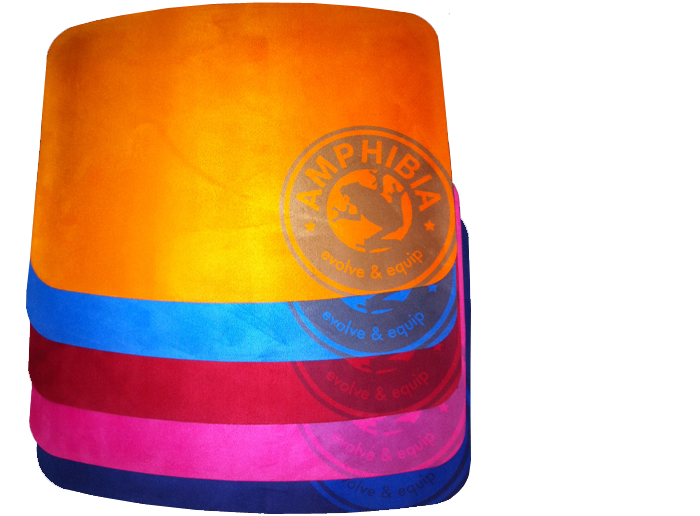 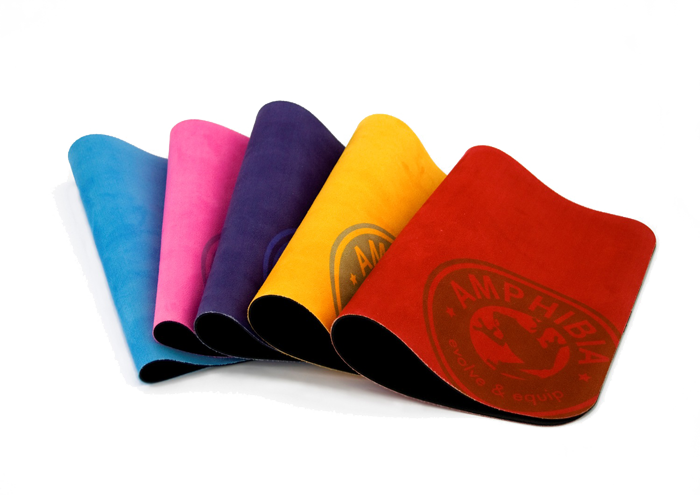 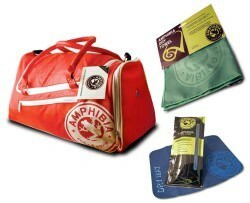 Yet another unique product from Amphibia! 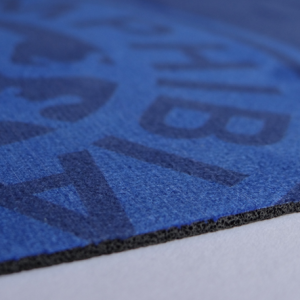 People loved the roll-out mat feature in our Xbags so much that we needed to launch a stand alone mat. 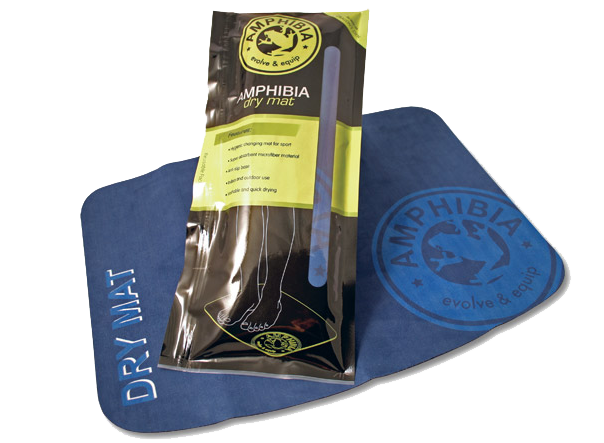 The new Dry Mat has been engineered with dual layer construction. 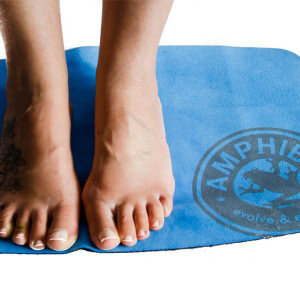 This has a micro-fibre ‘super absorbent’ top for standing on to dry your feet and also a non-slip natural rubber bottom that can be placed on wet floors or rough outdoor surfaces without slipping. 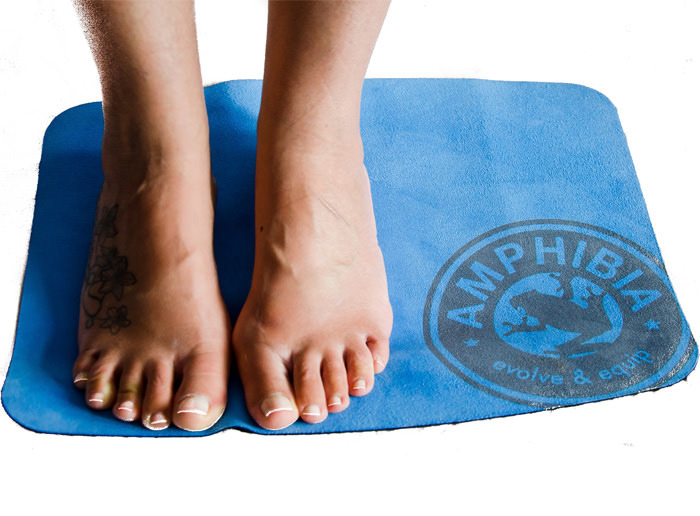 Ideal as a triathlon transition mat or changing in the great outdoors but also ideal to improve hygiene indoor in communal changing rooms. 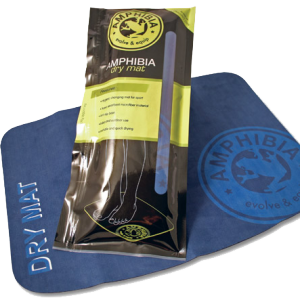 The Dry Mat is easily washed in the washing machine or handwashed and due to its microfibre components is also quick dry. 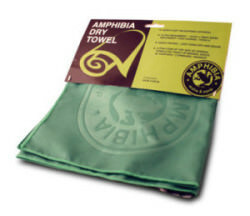 It’s also light and convenient so can be easily rolled-up to store in your bag and is more hygienic than using your towel. 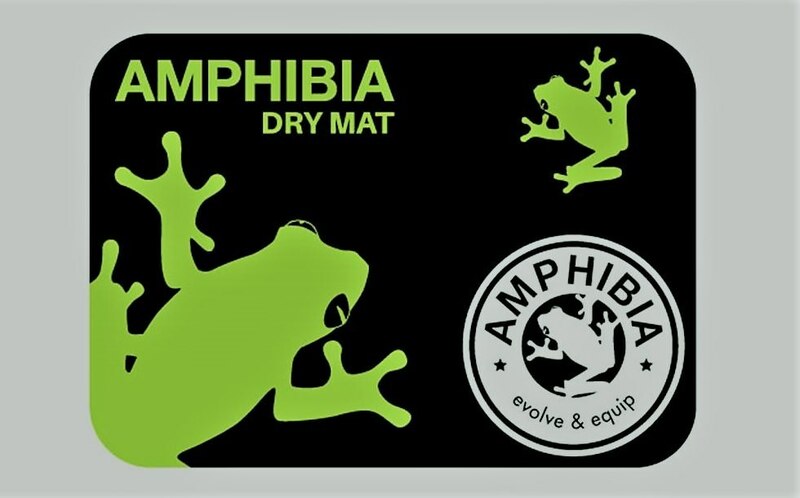 Perfectly sized for convenience the Dry Mat is available in a variety of colours to suit every taste: red, navy, orange, pink and green. 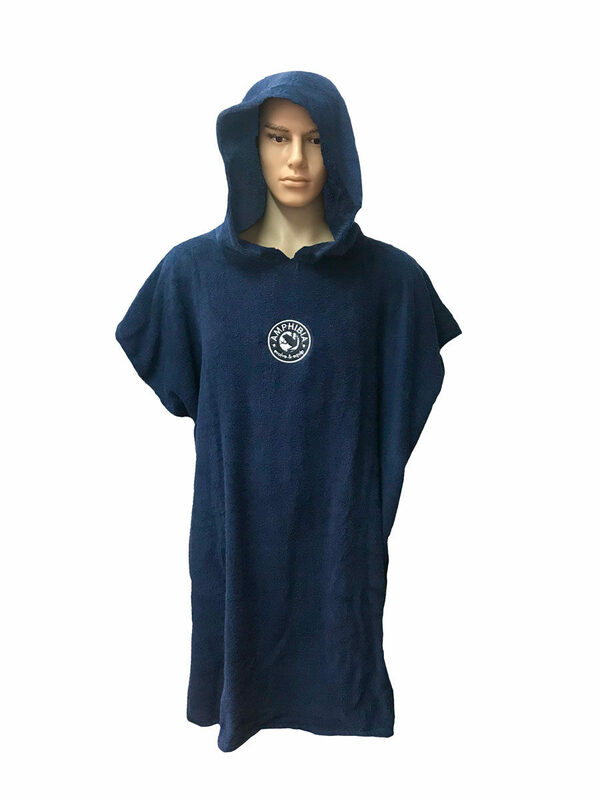 Perfect for you and the kids! 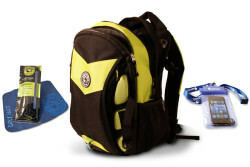 FREE Shipping – enter ‘freeshipping’ coupon code at check out. 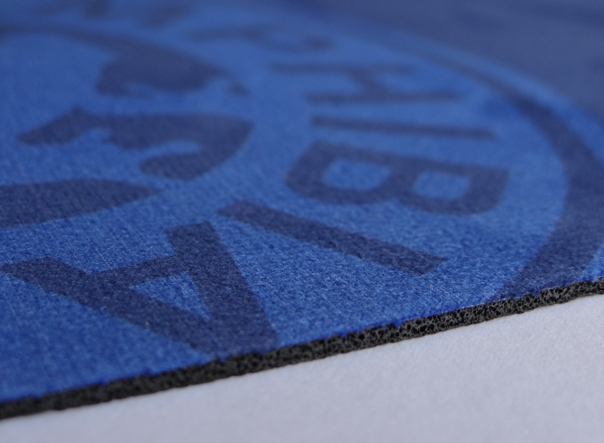 Shipped to you within 24hrs of purchase. 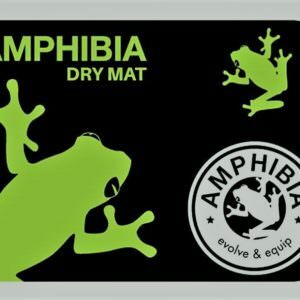 If you’d like some more details on our innovative Dry Mats check out our blog here. 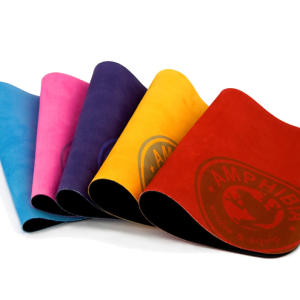 The microfibre sports towel for active people – super soft, ultra absorbent & quick dry.